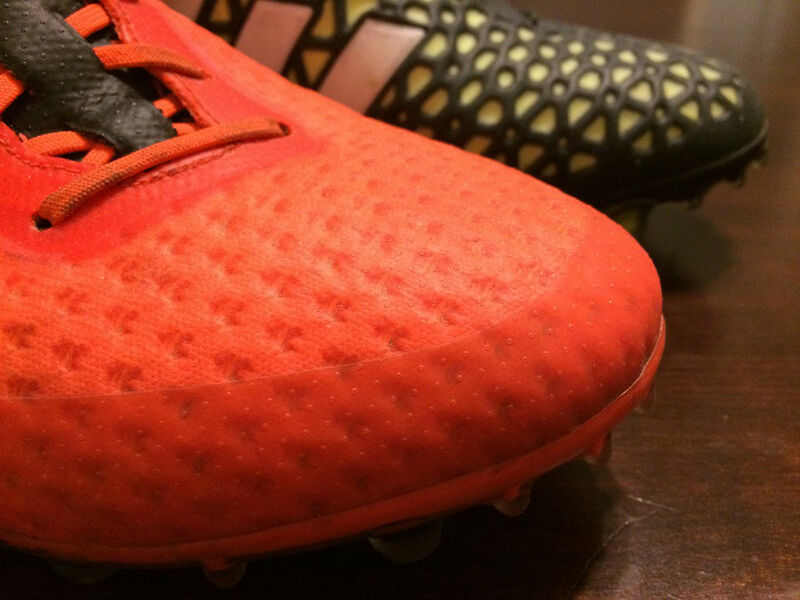 Home / Adidas / Why You Need To Own A Pair Of Adidas Ace15+ Primeknit! When adidas shared details about their latest Primeknit project, there was a definite mixed reaction from fans. Given their high-end price, guaranteed performance is a necessity, but how can you gauge that without actually testing the boots first? Added to that, there have been challenges for adidas fans to fully embrace the new adidas range – Ace15 and X15. Losing the Predator, adiZero and 11Pro has created an unusual void, where there have been difficulties deciphering what boots were supposed to perform in a similar fashion. So, where does that leave us with the Ace+ Primeknit release, and are they worth investing in? The answer is simple; if you have an opportunity to pick up a pair DO NOT MISS OUT! We have already broken down what you need to know about the range, but having now worn/tested them, we needed to let you guys in on the big secret. These boots are pure quality and about as comfortable as you will ever wear. On feet, there is such a natural bliss about wearing the Primeknit material as it gently hugs your foot, creating a secure blanketed fit without being overbearing. They are for real, pass the test and are a boot that I completely recommend checking out. Simple as! If you want a pair, find the Ace+ Primeknit listed at Soccer.com. Bucking the norm, below are some images of the boots as they sit on my desk tonight, having being worn approx 6 times. To date, there have been no durability issues and the upper is very easy to clean. There is some light dirt marks, but nothing a wet wipe wouldn’t fix real quick. If you want to really understand what the Primeknit material is all about, you just need to take a closer look at the tongue. It features an exposed layer, unlike the general upper that is covered with a 3D vacuum layer. Obviously, there is a need to cover and protect the forefoot to enhance durability through wear, but the tongues is designed to offer a clean feel across the midfoot and it gives you an opportunity to experience the feel of Primeknit. The natural fit of the Ace series is wide. They are designed to accommodate players that enjoy some extra space through the forefoot of the boot. 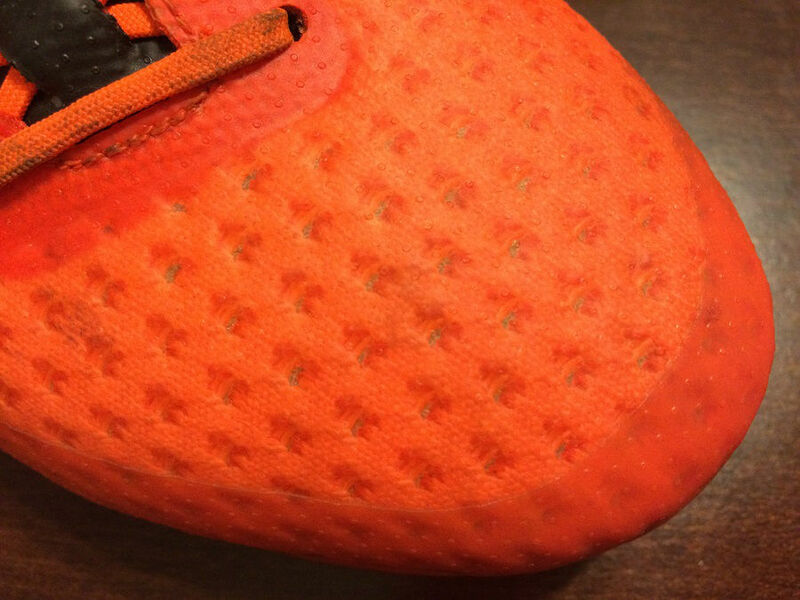 Where the Primeknit differs from the regular Ace is in the feel of the upper material. Being that Primeknit is a knit material, it is naturally more pliable and a lot softer. As you move your toes up and down, you can feel the material gently stretch. But, there is no immediate fear with overstretch from the material thanks to an overlay layer that keeps everything in check. Think of it like a layer of plastic that has been melted into the knit. You still get a soft feel but the plastic stops the threads from separating or becoming too loose. 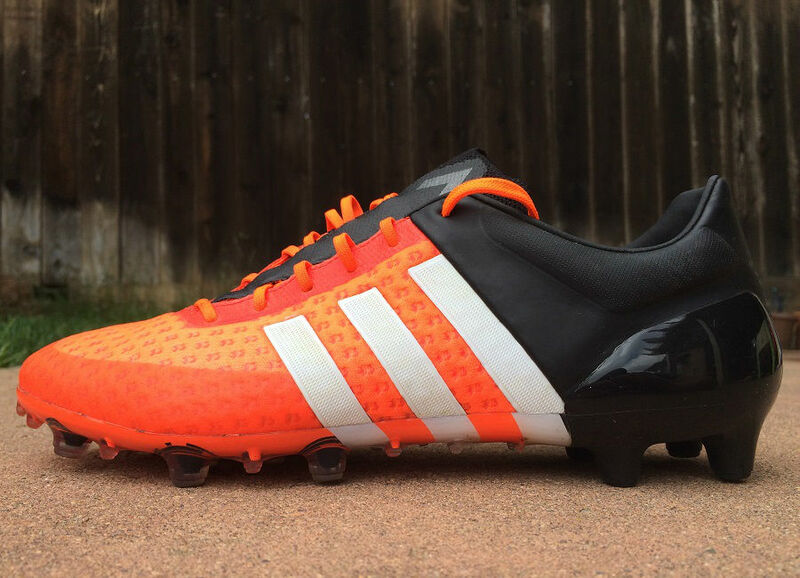 If you are choosing a size, go with what you would naturally wear in an Adidas boot. if you’ve had a chance to try a pair of Ace15.1, still with the size that worked best in those. There are two different aspects to consider when comparing boots directly – Value and Performance. In this case, if you can pick up a pair of Ace15 at a discounted price, they offer much better value. But the performance of the Primeknit is unparalleled and offers another step up from the regular release. Compare that to something like the Vapor X and Superfly, where we would fit the Vapor X as better value AND a better performance boot. Realistically, the only downside to a release like this is the $250+ price point. I find it very difficult to say they offer “value for money”, because in real life no boot at that price can offer value for money! But, they do offer a type of performance beyond what else is currently available on the market. It is also worth noting that the AG/FG configuration is an ideal option to switch between both surfaces in dry conditions. 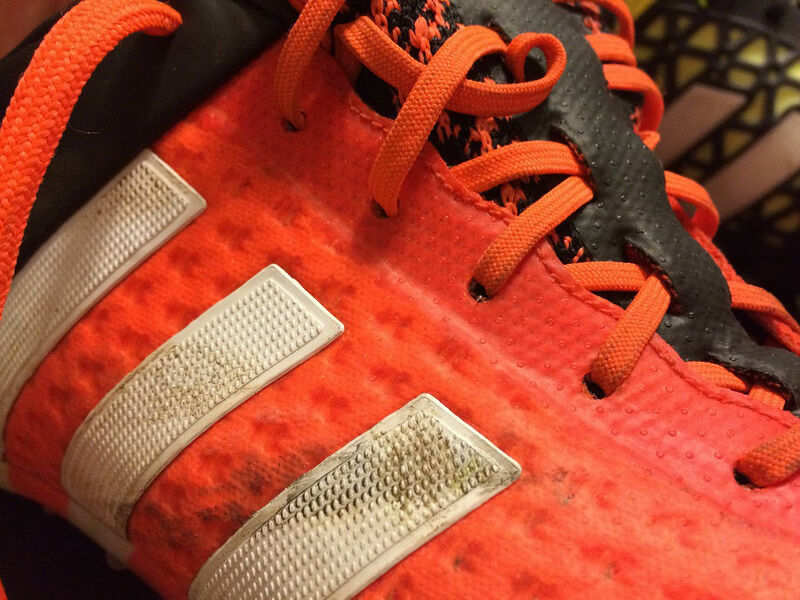 But, if you are playing on a slightly softer FG pitch, the soleplate picks up and holds a lot of dirt. This is due to the large number of studs and nubs that are part of the traction system. In the right conditions it works tremendously well, but don’t try to cross them over as a hybrid SG! 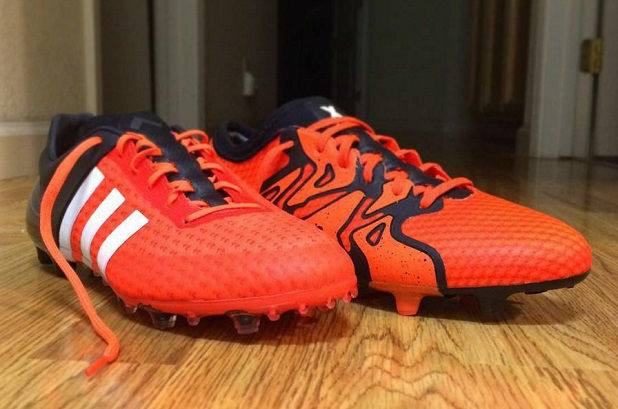 What About the X15+ Primeknit? Another solid option is the X15+ Primeknit, but they represent a totally different experience that doesn’t quite hit the heights of the Ace15+. 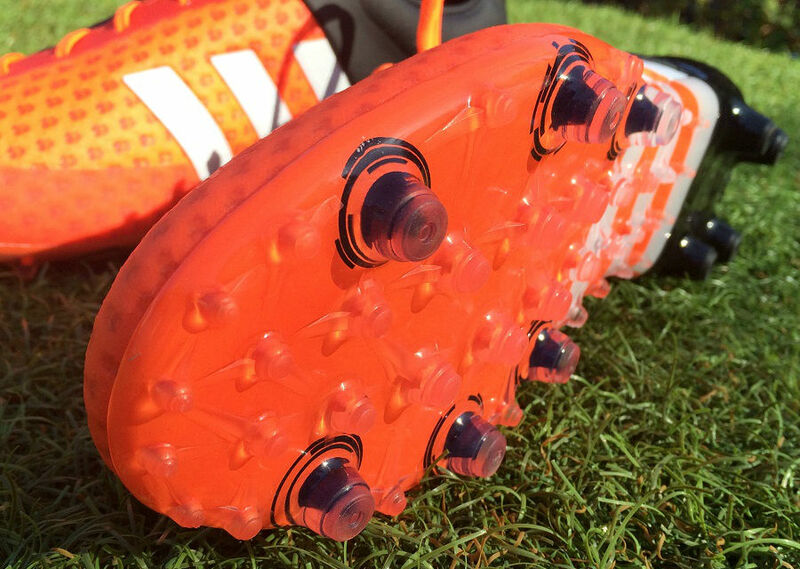 If you need a tighter fitting boot, then the X15+ is a very viable option. They are much more snug than the Ace, thanks in part to the TechFit Collar that really hugs the midfoot. I’ve found that they need a few wears to loosen up and adjust to your foot shape. Don’t be surprised if they cause some cramping sensations through your foot initially! This is not a case where I can say “go buy a pair right now”, primarily due to the high retail price. They are obviously not accesable to everyone. But it is a case where those that want to splurge but are unsure of whether they are worth it or not, should pull the trigger. Plus, it represents a reminder that you need to keep an eye on deals and try to snag a pair if their price drops enough. It is likely that these boots will sell out before the Holiday rush, but if they last until Thanksgiving, make sure you add them to your Black Friday shopping list. You need to experience what the Ace15+ Primeknit has on offer!